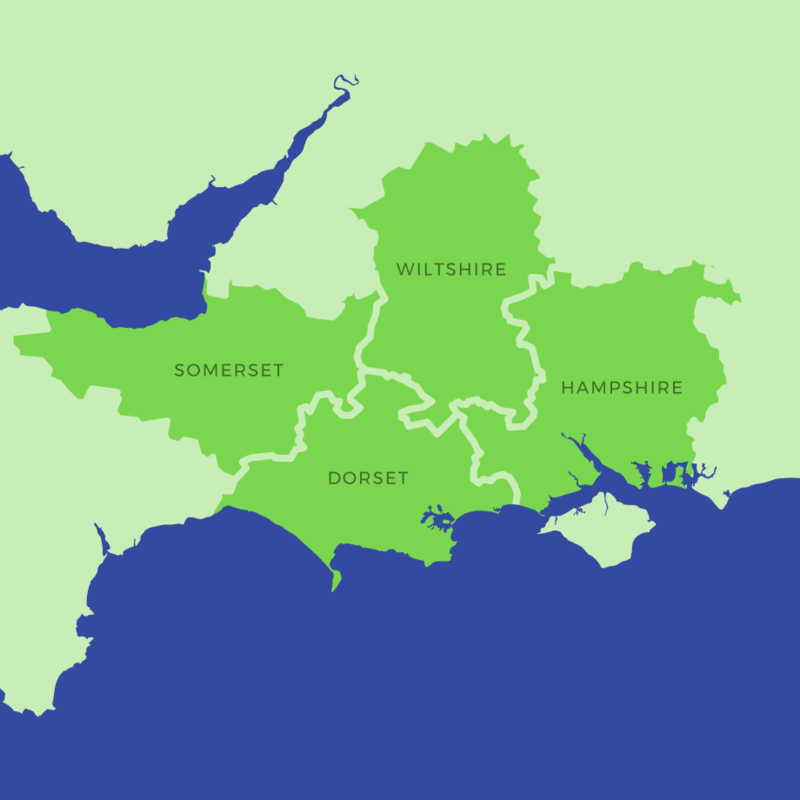 Total Energy Services install, repair and maintain thousands of heating systems across Dorset, Hampshire, Wiltshire, Somerset and beyond and can overcome all heating issues giving you full confidence you wont be without hot water or heating. We work with all types of central heating systems from new build homes to older listed and period properties. If you would like friendly expert advice on the most suitable heating solution for your home, our friendly team are happy to offer quick advice over the telephone or come out to your home. We are a local family owned business who pride ourselves on taking the time to explain your options and to ensure that you will be happy with the final heating solution provided.